Watch: Someone in #Rihanna's camp has some explaining to do ... A video of the singer behind the scenes with her crew at #Coachella shows the singer possibly [sniffing]. One outlet reports it to be coke but we can not say ... The video shows the fourfiveseconds singer dumping a substance in her hand, before panning away, when it returns she's holding her nose. Whoever leaked this video wanted to put her on blast for drug use. Crazy! 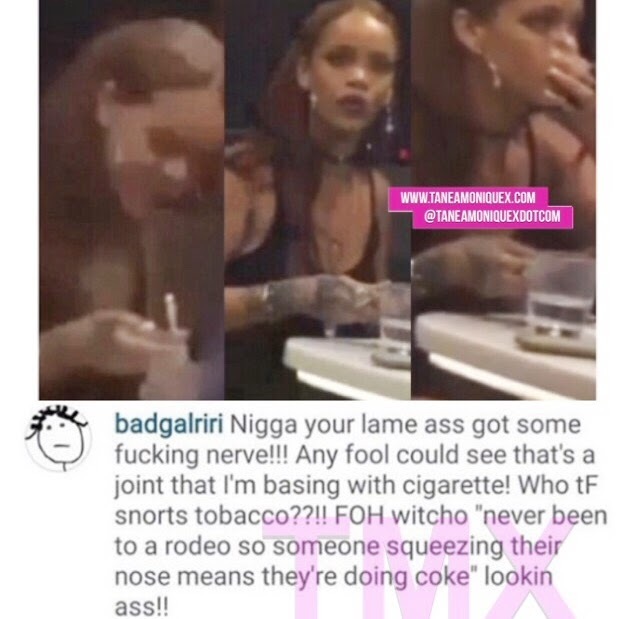 Update: Rihanna is denying the allegations that she was caught sniffing, to a Instagram user who she assumes started the rumor. 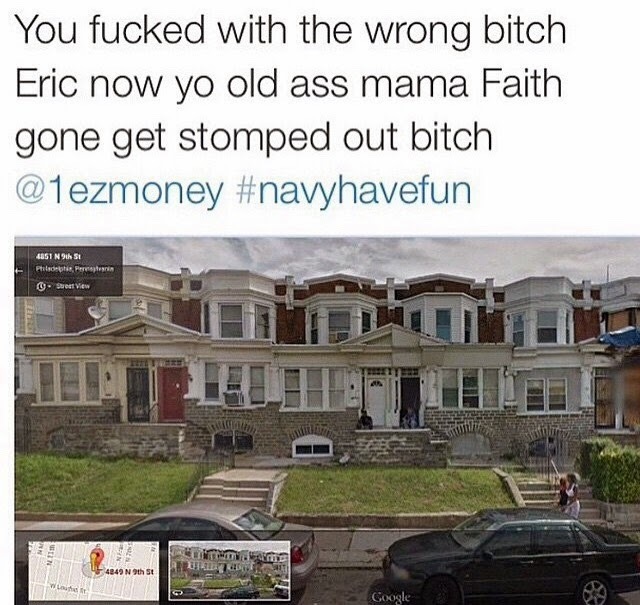 Since her response, the Navy has shut down this guys accounts and reported him to the police.